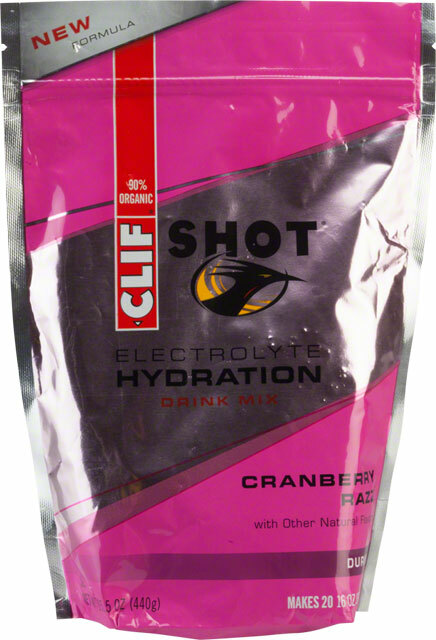 Clif Shot takes a streamlined approach to performance nutrition delivering only what your body needs most while training and racing. Our organic ingredients help provide clean essential energy and hydration, plus fast muscle recovery.Performance declines with as little as 1-2% dehydration, so an athlete’s #1 priority should be staying hydrated. 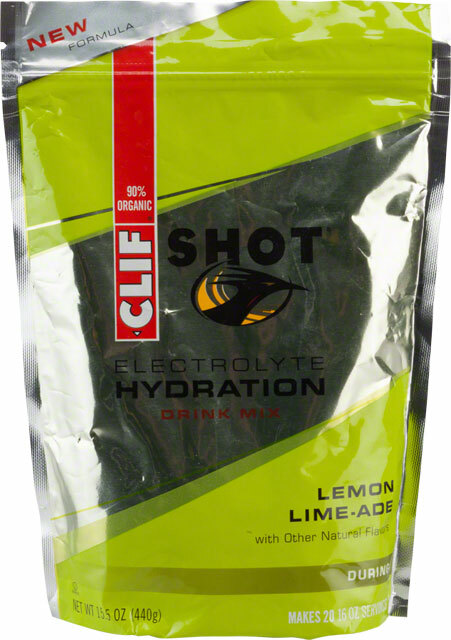 With sodium chloride, potassium, and magnesium, Clif Shot Electrolyte counteracts both electrolyte and fluid loss helping prevent a race day meltdown. 45 servings per container. Available in lemon lime and cran-razz.